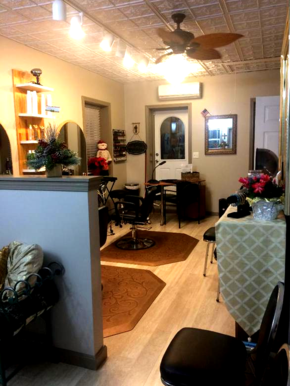 Welcome to Enza's Hair Studio & Day Spa! licensed cosmetologist since April of 1990. We are "hair for you!" Go to Salon.rio.com to make an appointment! Rose, Amy & Terry welcome you also! throughout the years and look forward to pampering you.